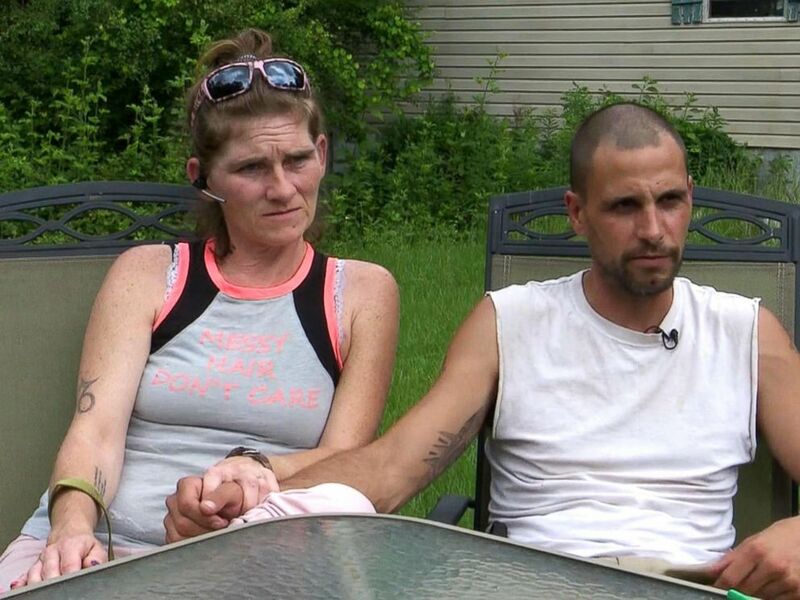 Two Georgia parents are facing fines and prison time for allegedly giving their 15-year-old son marijuana to treat his seizure disorder, authorities said. 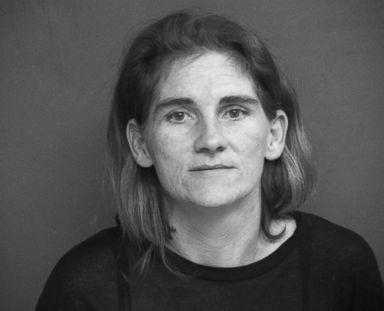 Suzeanna Brill was arrested for allegedly giving their 15-year-old son, David, marijuana to treat his seizures. 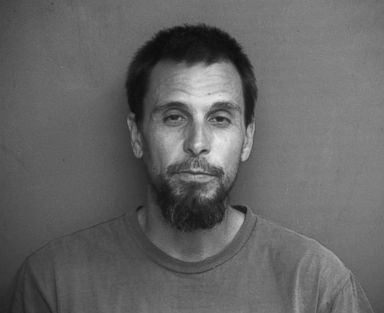 Matthew Brill was arrested for allegedly giving his 15-year-old son, David, marijuana to treat his seizures. Suzeanna and Matthew Brill were arrested for allegedly giving their 15-year-old son, David, marijuana to treat his seizures.